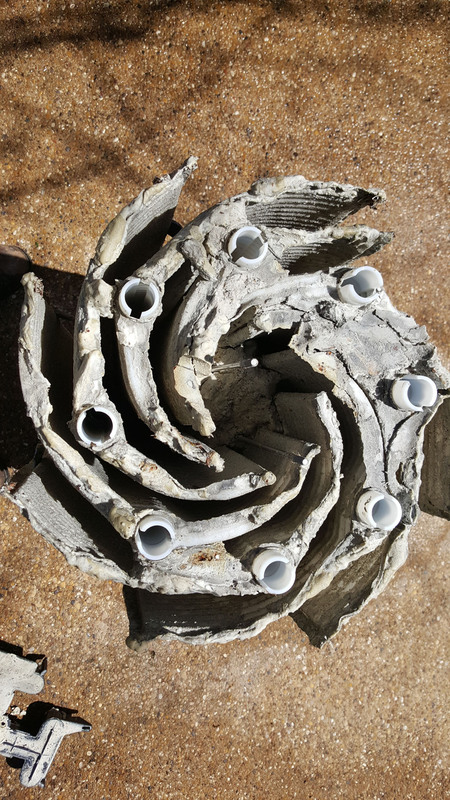 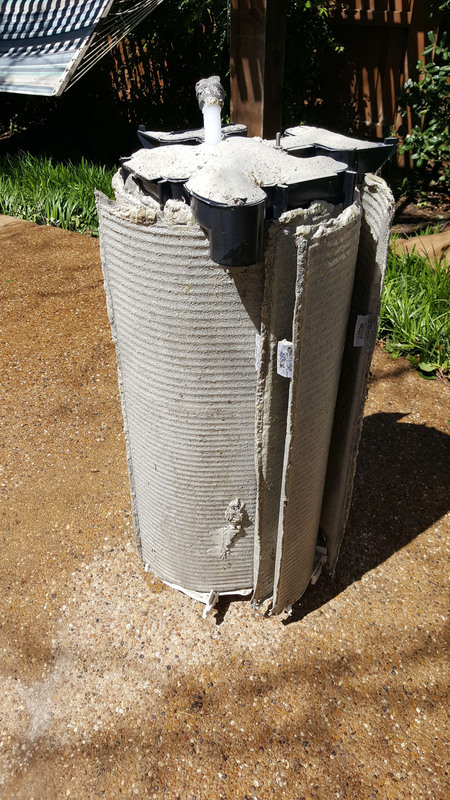 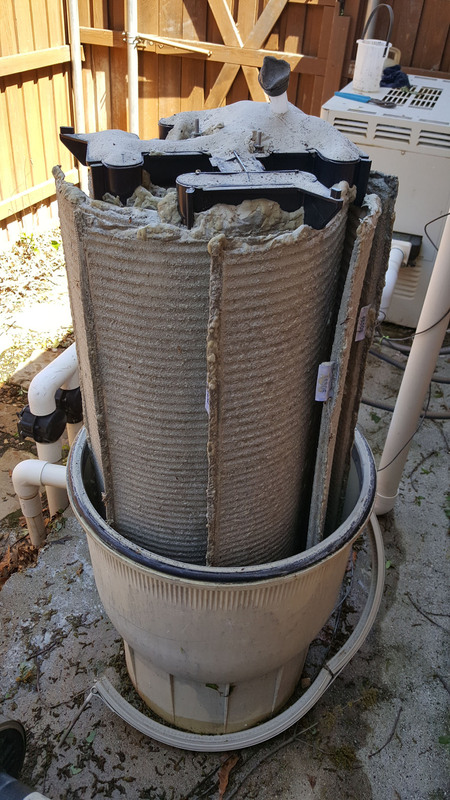 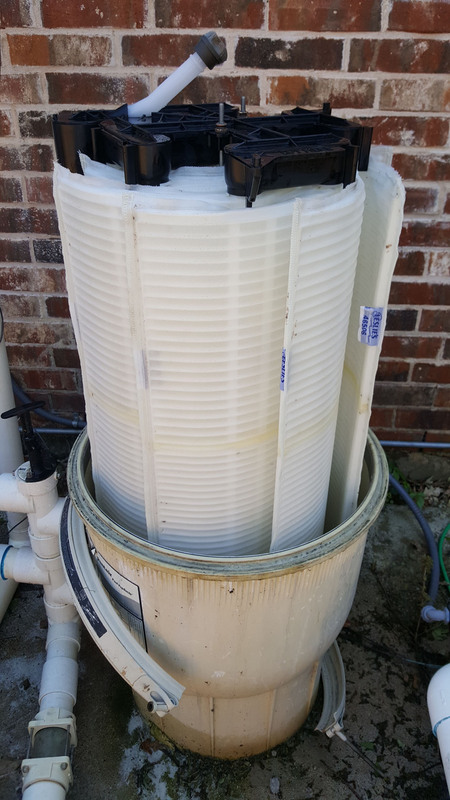 Categories: DE filter cleaning | Tags: DE filter cleaning, executive pool service, mckinney texas, pool filter cleaning, pool filter cleaning mckinney tx | Permalink. 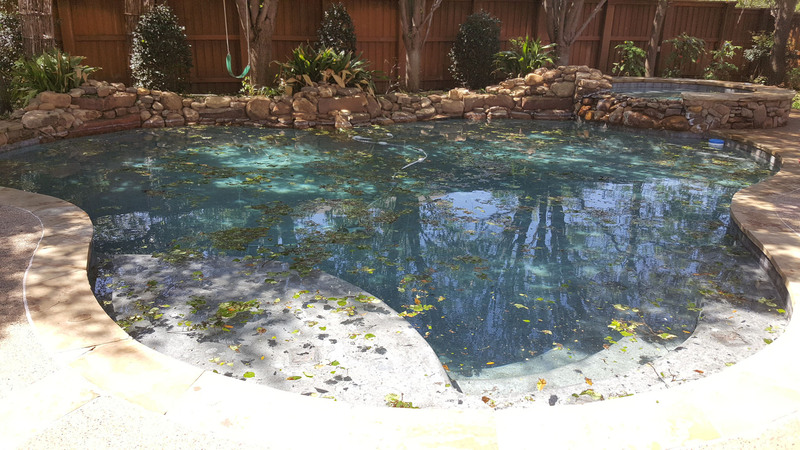 Categories: Plumbing | Tags: executive pool service, fix, leak, mckinney, Plumbing, pool plumber, pool repair | Permalink. 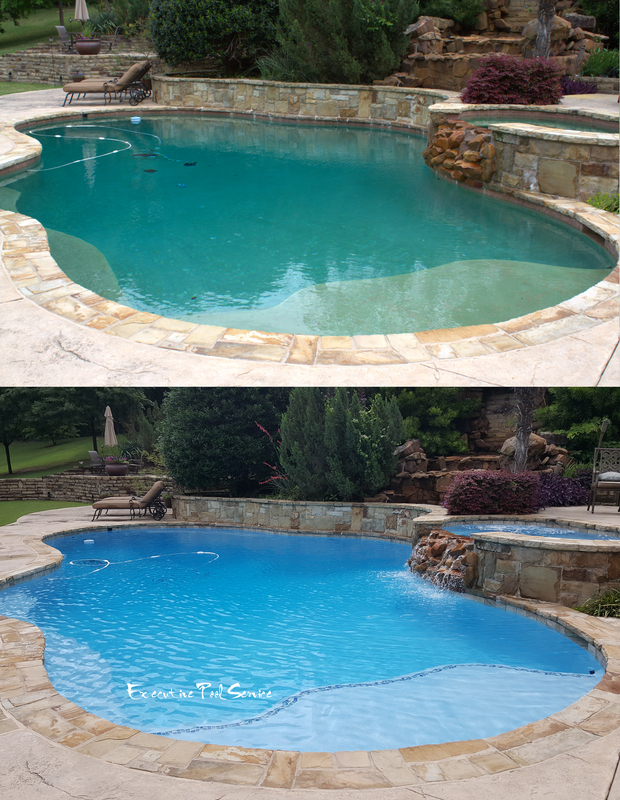 Replastered this pool in Mckinney, Texas using Durazzo “ocean floor” as well as replaced the old pool tile with new tile giving the backyard a facelift. 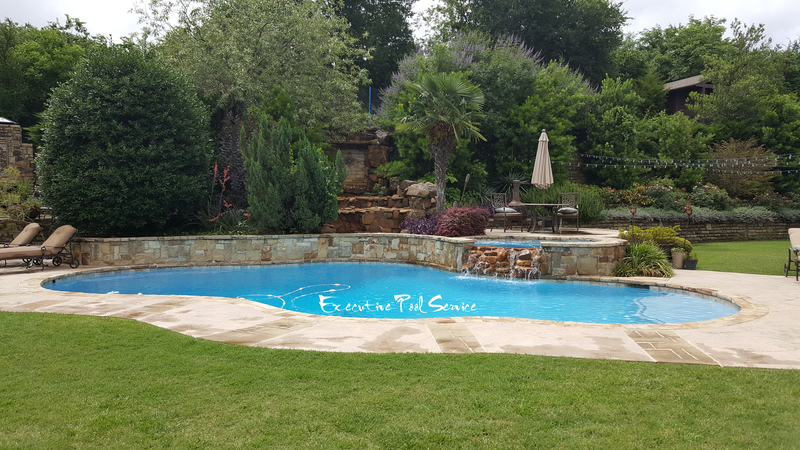 Executive Pool Service has been servicing North Dallas area for over 30 years. 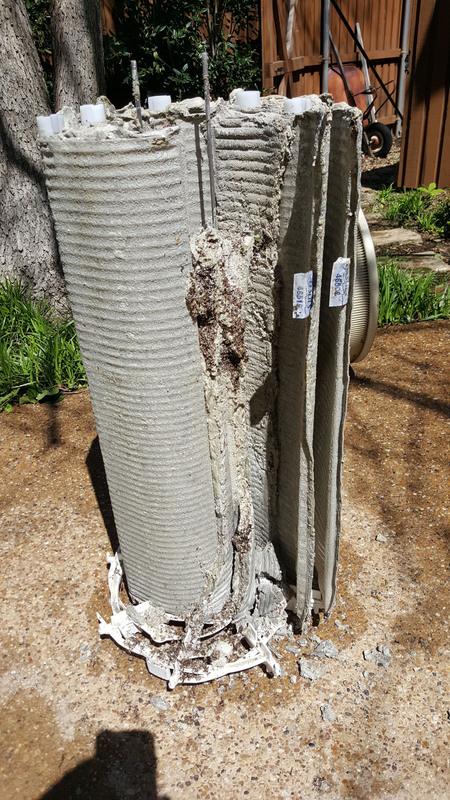 We currently service McKinney, Tx. 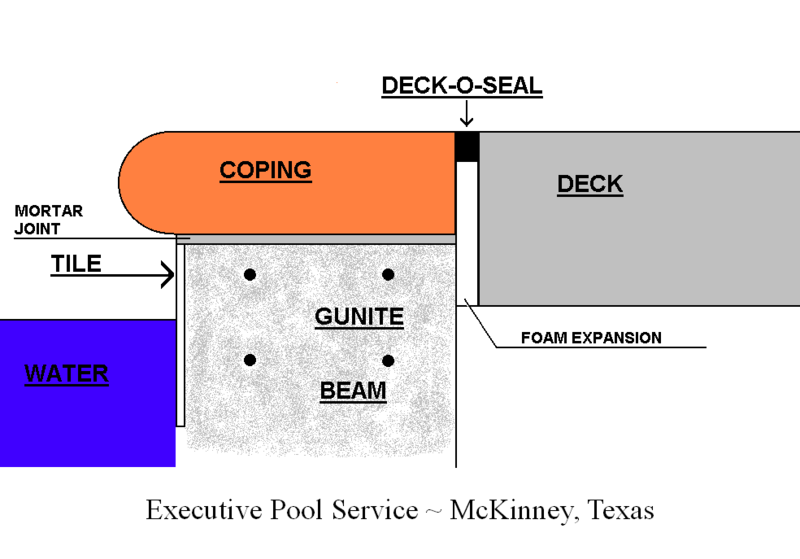 Visit our main website at Executive Pool Service McKinney, Texas.com. 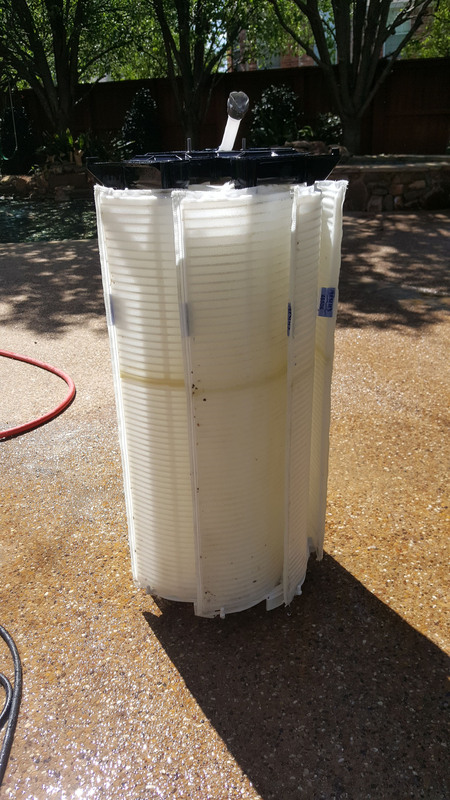 Categories: remodel, renovation | Tags: executive pool service, pool plaster resurfacing mckinney, pool remodel mckinney, pool renovation mckinney, pool replaster mckinney, pool tile repair mckinney, pool tile replacement mckinney | Permalink. 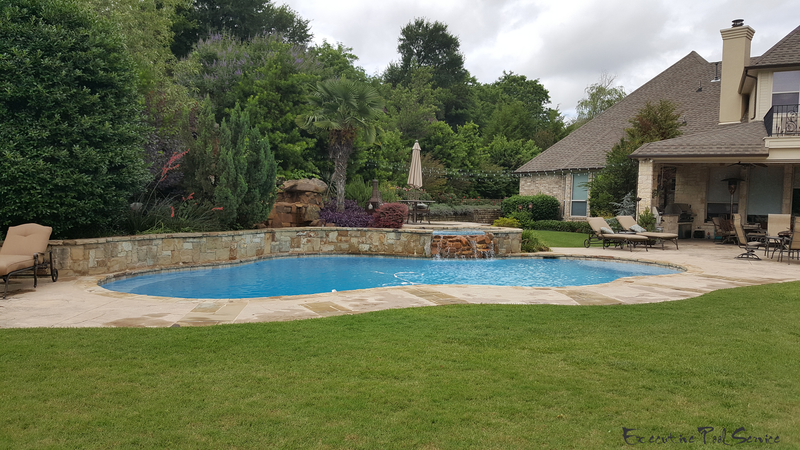 Currently taking on a limited amount of new weekly pool service customers in McKinney, Tx. 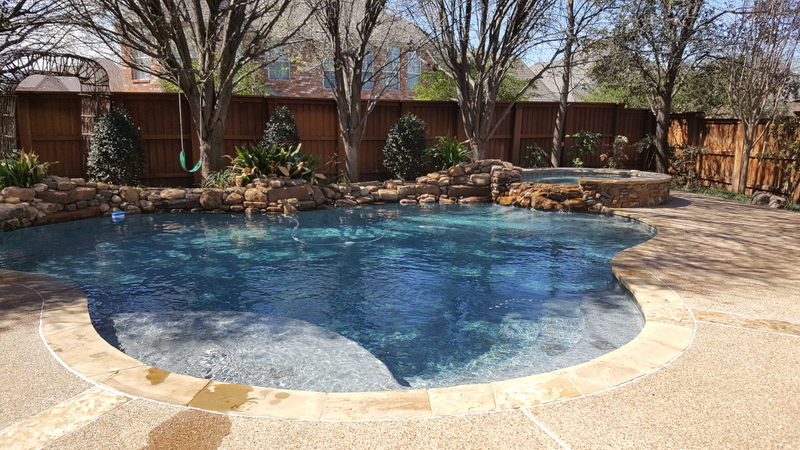 Categories: Website | Tags: executive pool service, pool cleaning service mckinney tx, pool maintenance mckinney tx, pool remodeling mckinney tx, pool repairs mckinney tx, pool service mckinney tx, weekly pool service mckinney tx | Permalink. 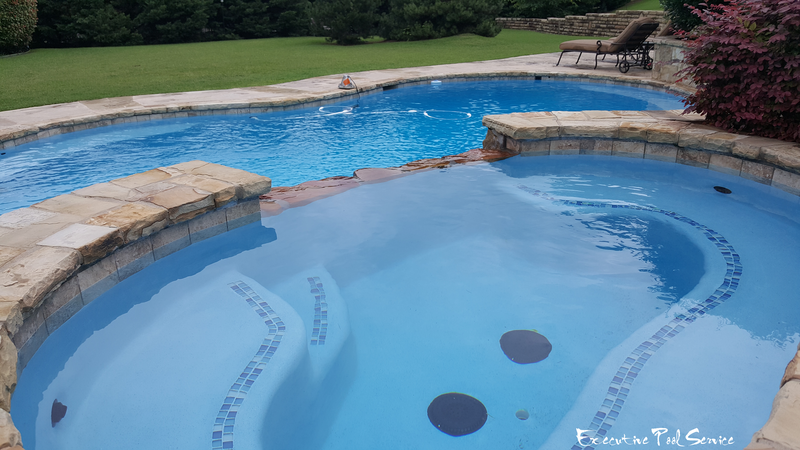 Categories: remodel, renovation | Tags: executive pool service, pool remodeling mckinney tx, pool remodeling service mckinney tx, pool renovation mckinney tx, pool replaster mckinney tx, pool resurfacing mckinney tx, pool tile replacement mckinney tx | Permalink.